Greg Summers serves as the Provost and Vice Chancellor for Academic Affairs. 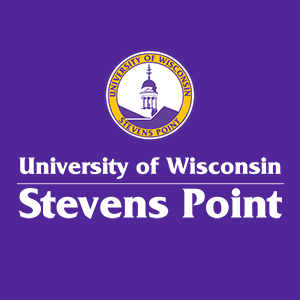 Greg joined UWSP as a faculty member in the Department of History and International Studies in 2001. His research and teaching interests are in U.S. environmental history, the history of technology, and consumerism. He is author of the book Consuming Nature: Environmentalism in the Fox River Valley, 1850-1950 (University Press of Kansas, 2006). Although currently serving in an administrative role, he continues to work on his next book project, entitled "The Comforts of Nature: A Brief Natural History of the American Home" (University of Washington Press, in progress).